That was really nice of you to allow yourself to steal footage from other people and horribly edit together a video, that you you exported at about 10 frames per second. But hey, whatever gets you views I guess. sub! prolly gonna start making some more and better sim videos soon! how the hell you get the YouTube video to come up on here and not just a boring ol link? Eli Tomac "GET READY TO CONQUER"
so i did it "agin", "agin" you are able to quote me. But "agin" i have to say that i do these just for fun. And again ive got to say i just puttet the clips of other people into a new order so huge credits to them. 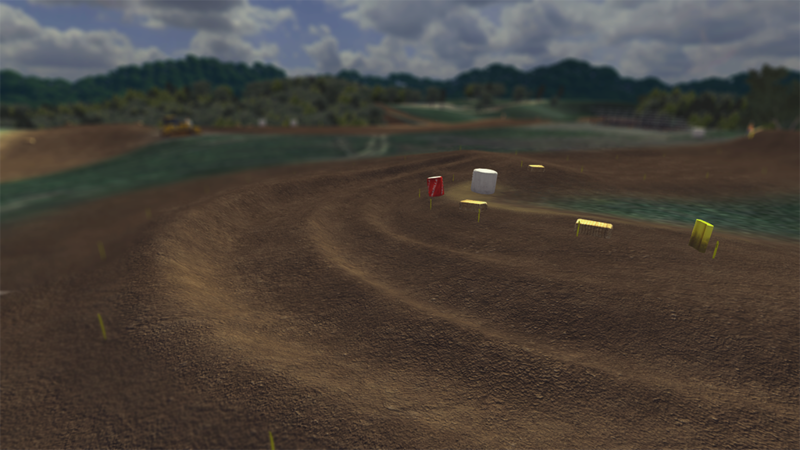 Mx Simulator - GAME OF BIKE fmx style!